11th Annual unique educational offering of great beer, fine food, and select wines. Alefest features 16 local food purveyors showcasing their offerings paired with and/or infused with selectively curated craft beers. 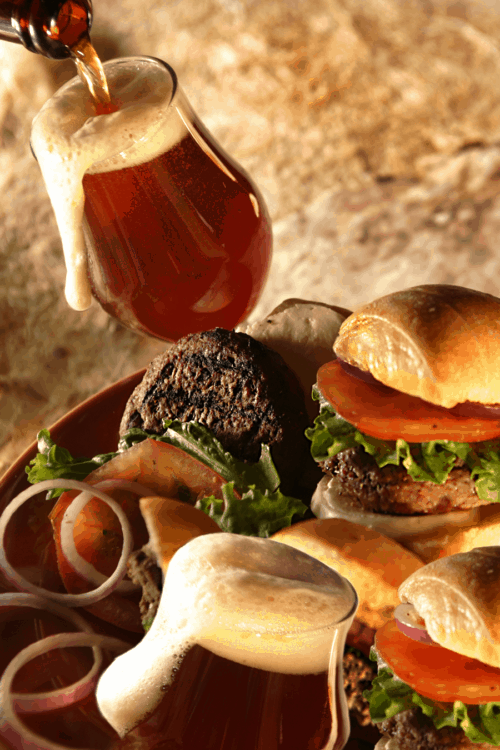 WHY: Sharing the enjoyment and appreciation of craft beer & fine food!